Check out our latest video to see the star of the month for May! Check out the star of the month, ‘isis’, in our monthly video. See our new lovely designs, fresh for spring! 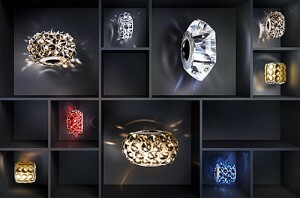 The New Swarovski Elements Be-Charmed Series: ‘Punk Couture’ is so cool! We are so excited to be using these funky new beads in our 2014 designs. Check out the website for our new pieces featuring these awesome Swarovski Elements Crystal Beads!